Jeff has earned a great rapport with many small business owners in our area. 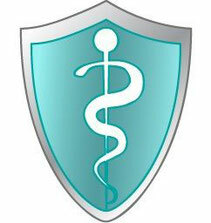 He is know for his professionalism and trustworthy actions in business dealing. 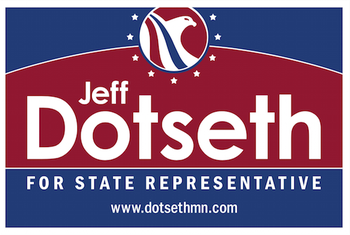 With respect comes support, and so, we are glad to have the following endorsements for Jeff's run for the Minnesota House of Representatives. The republican party has given Jeff their full backing. They believe he is the best candidate for the representation of this great district. Minnesotans for Affordable Health Insurance is pleased to announce that based on Jeff's commitment to maintaining a strong and competitive marketplace for health insurance and minimizing government regulations that increase consumer costs, that his candidacy has been officially endorsed by Minnesotans for Affordable Health Insurance. They look forward to working with Jeff in the 2019 legislative session to make Minnesota's insurance marketplace affordable to all consumers in the individual and group marketplace. The Housing First Minnesota PAC and its membership of over 1,300 homebuilding, remodeling, and associated industry businesses has endorsed me for election to the Minnesota House of Representatives. Thank you everyone! 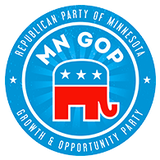 This endorsement comes from the Minnesota Farm Bureau Political Action Committee. It’s truly an honor to have received the official endorsement of the Minnesota Farm Bureau. I will work hard to support the hard working farmers and farm industry in our community. 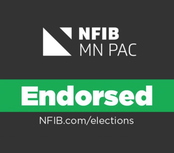 The NFIB Minnesota PAC announced its endorsement of me over the incumbent in my District 11A - thank you! See the official release here. The Minnesota Association of REALTORS has given their endorsement to Jeff. 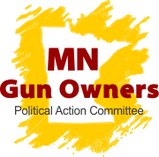 Gun owners across this great state believe like Jeff in standing strong in our 2nd Amendment rights. 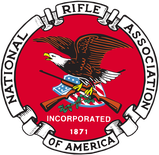 Jeff is a proud member of the NRA. He is standing strong for our 2nd Amendment rights. Jeff support a pro life position and is supported by Pro-Life Action Ministries.